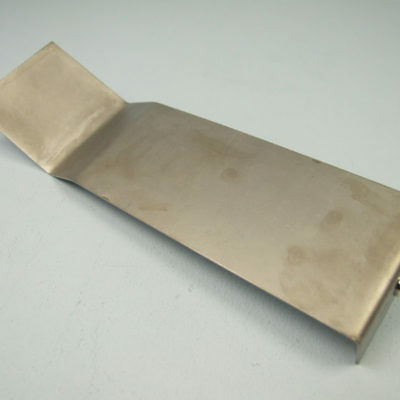 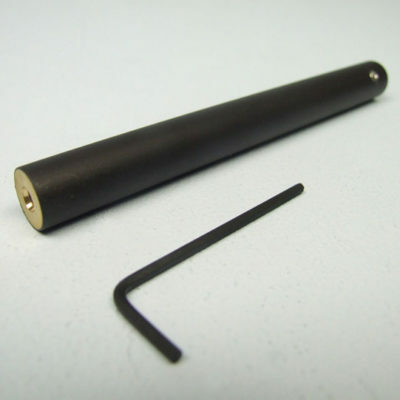 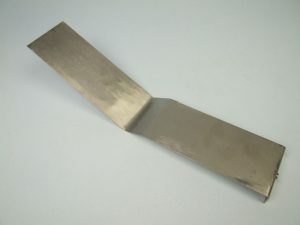 Ideal for plating very large surfaces such as large nameplates and tabletops. 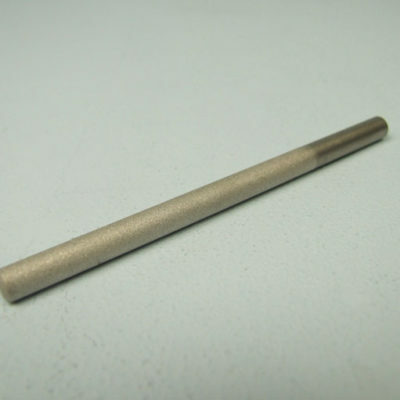 This picture shows the relative plating areas of our flat platinum electrodes. 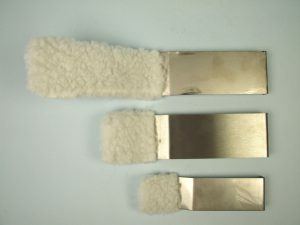 Extra Large Flat Electrode and Swab (top), Large Flat (middle), Flat (bottom).